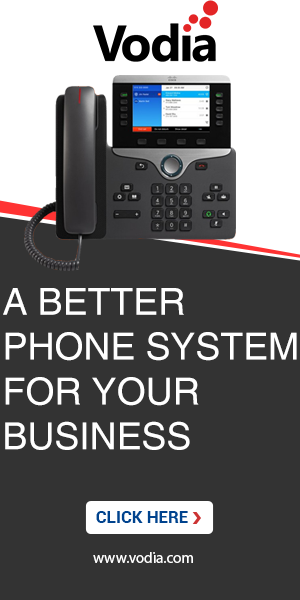 How can i record calls on-demand by pressing a button while on call ?. Default settings of call recording default for domain is "No" for all options and call recording for extension as default. For snom phones, if you plug and play them, there should be a nice menu that shows you the options. For other phones, you can define a DTMF sequence that will trigger the recording; however those tones will be in the audio stream and the other party will hear them. Thanks for your reply. We are using snom phones let me know how can i do this ? There is some information on http://www.vodia.com/documentation/pnp_snom that can help you to provision the phones.